Home / ENTERTAINMENT / Did Davido Really Shade Dbanj In His New Song? We are certain many of you has listened to DJ Jimmy Jatt’s new song, ‘Orekelewa‘. Well, the new gist is that, DMW boss, Davido, might have in-fact taken a not so subtle fire-packed diss shot at Koko master Dbanj, with his verse in the song. We all heard and continuously saw how he rubbished elder state man Dele Momodu in Osinachi remix and publicly sold out events right? So we know its something our OBO can do. 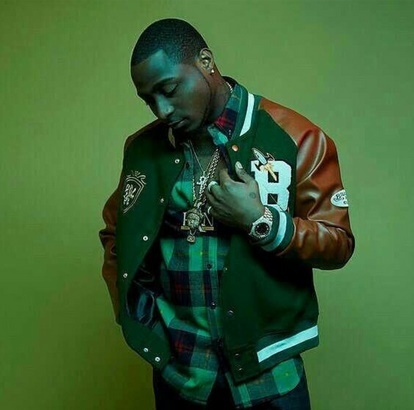 ‘Dem dey ask say what is the koko I tell am say owo ni koko em still think say na em be koko gerrarahere’ – Davido.